Home Archive for category "Product"
Continue reading"Optrafair 2019, UK leading optical event." 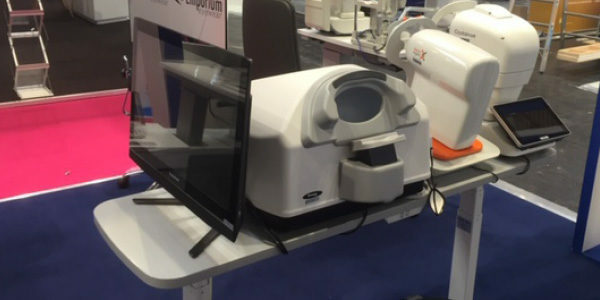 Grafton Optical is one of the UK’s leading suppliers of ophthalmic instruments, equipping and servicing independent and larger chain opticians as well as Britain’s hospitals. 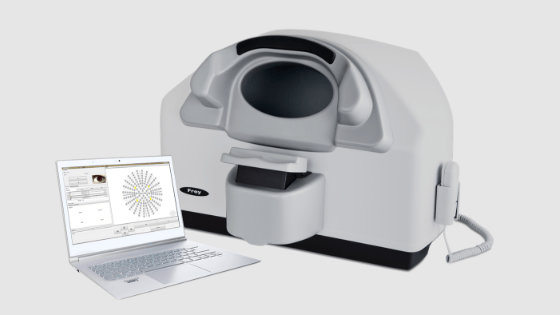 Frey is glad to be among the suppliers of diagnostic devices for Grafton Optical.